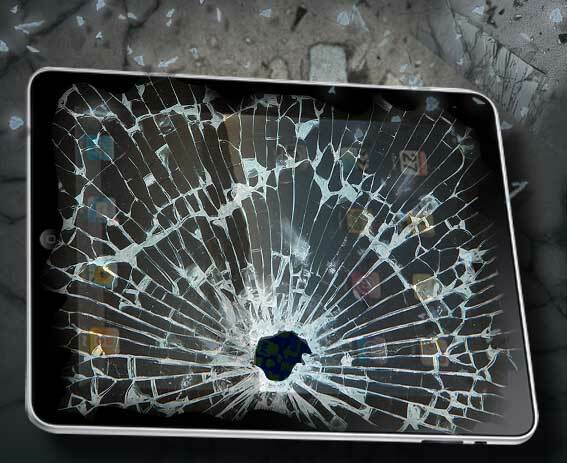 Do you have a broken Tablet, iPad, or E-Reader? beoneIT can help you! We appreciate that people want a fast and reliable service so you don’t have to spend time away from your favourite device. We provide fast, reliable and affordable tablet repair services. Our expert team is trained to fix any tablet on the market (including iPads, Acer, Samsung, Sony, Kindle, BlackBerry, Asus, Nexus tablets and any other mobile tablet devices.) Whether you need us to fix a broken charging port, a broken screen, or even a broken camera, your tablet is safe with us. The tablet repair department at beoneIT will make your mobile device work as good as new.